Time has flown by… Week 4 of the Lion Brand Summer 2015 Crochet Along is now posted on their blog… I hope you will stop by to see what I have to say… One more week and we are done… Tune in just a few days for the finished pictures!!! Below is my Week 4 progress picture… I love working with the Vanna’s Glamour!!! It has such a beautiful sparkle to it!! 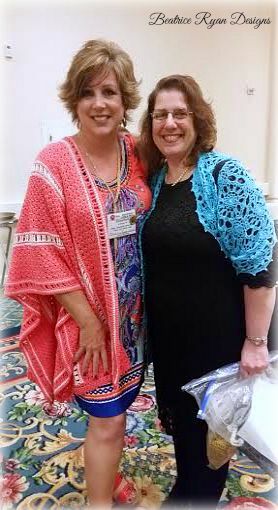 And some other exciting news from Beatrice Ryan Designs… My next Amazing Grace Free Pattern will be posted in just a few days… Below is a picture with my friend Shari White at the CGOA Conference last week… What do you think?? There is alot in store over the next few weeks… So make sure to stay tuned!!! 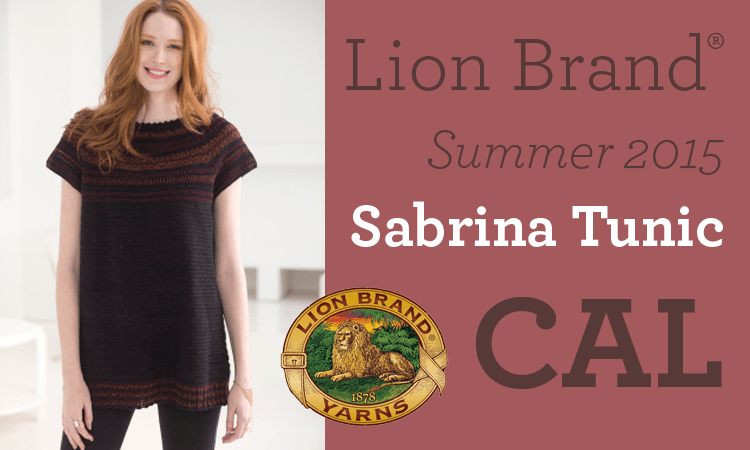 Week 2 Lion Brand Sabrina Tunic CAL is now here!! Whoop, Whoop,,, The Lion Brand Summer 2015 CAL Week 5 is Here!! 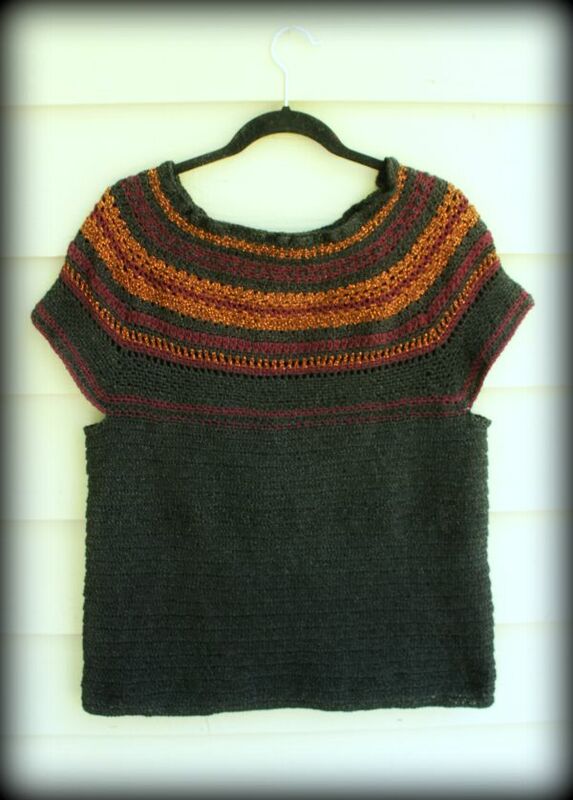 Amazing Grace Simple Spring Wrap… Free Crochet Pattern! !